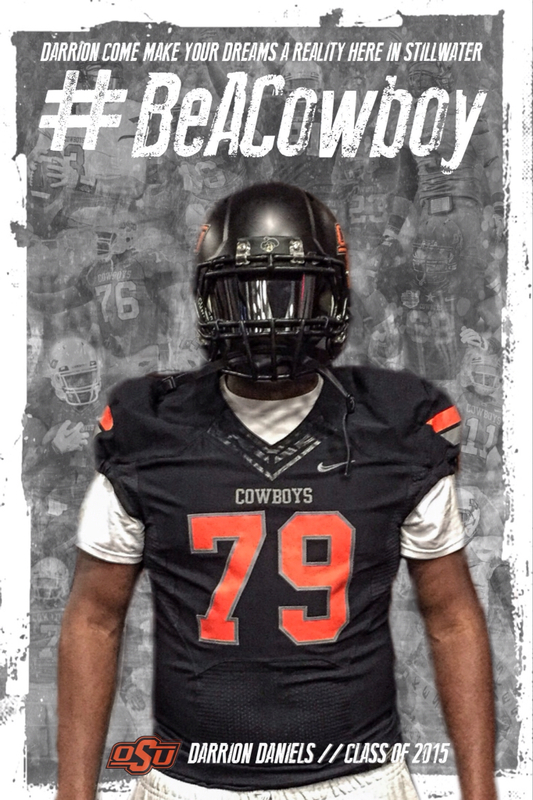 One of many recruiting graphics that I made for Oklahoma State Football. 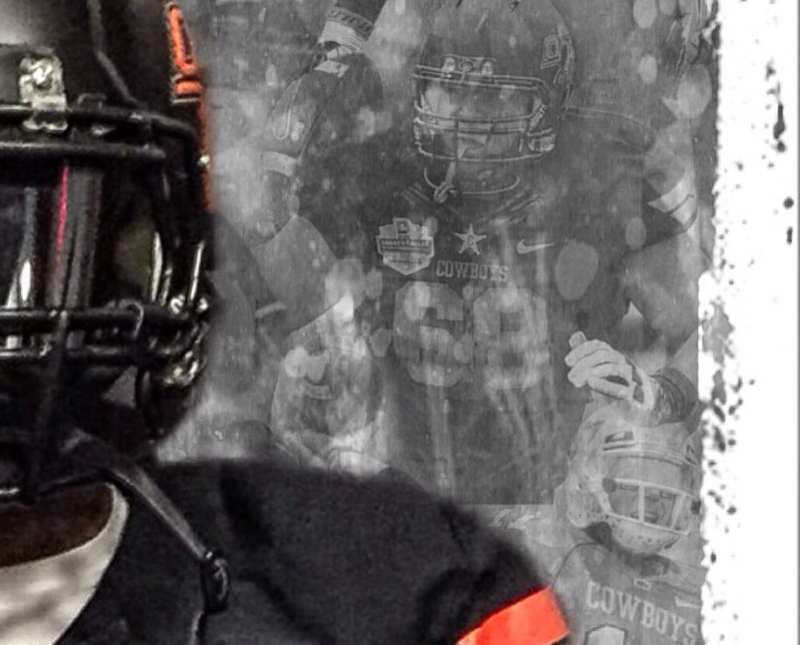 Darrion Daniels, a 4 Star DT committed to Oklahoma State on January 31st. 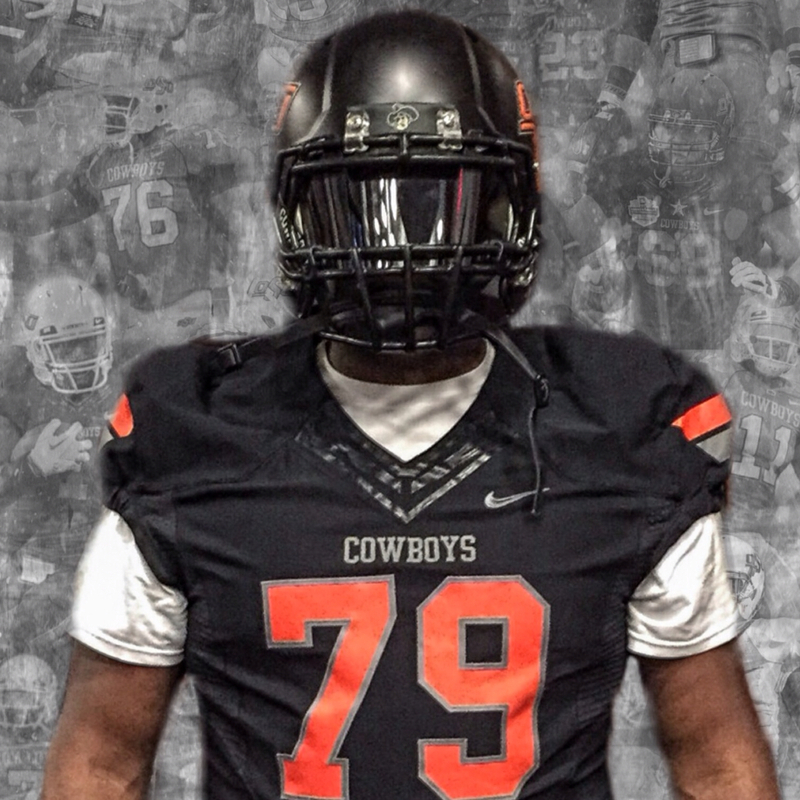 He committed to the Cowboys over Oklahoma, Alabama, LSU, Ole Miss, and many others.